This Friday happens to be a long-awaited movie premiere, you have tickets, but you are running out of options finding a babysitter, or you are hosting a house party but your garden looks horrible and you need landscaper, or maybe you are chasing a deadline for a project at work and there is nobody to walk your dog and you need a reliable dog walker in your area? If you are looking at the wrong places, solving problems nowadays could be stressful and time consuming. Depending on the service you need, and the area you live in getting things done on time will often require you to spend significant time searching, leaving voice messages, waiting on answers, emailing strangers with no background or very little information about their business. Luckily, here at BizPagesAtCA.com solving problems like that can be easy. We have a solid database of small business owners that can provide the right service for you. So, instead of looking for them, let them find you by posting a wish on our site. In order to do that, first you’ll have to get a free user account and add a new wish by clicking on the “Edit Wish-Lists” link on your profile page. 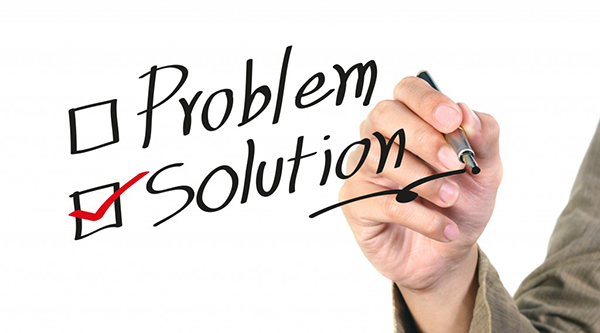 Once you do that you will need to specify your problem and the kind of help you need, select the appropriate category and make sure that you write a descriptive title. Once you do that your wish will be posted to our members category page, and if there is a match, businesses with the right solutions will contact you. If your problem was solved, please take time post a review to provide our audience--users like you with more feedback about the business that helped you out.